December 6, 2018 (Newport, RI) – The Classic Yacht Owners Association (CYOA) today announced a plan to continue and expand the series formerly known as the Panerai Classic Yachts Challenge into 2019. With Panerai’s recently announced intention to discontinue their support of classic yachting events in both Europe and the US, the series was left without an Organizing Authority. This is one of the things the Classic Yacht Owners Association was built to do, and working in partnership with the individual event organizers Corinthian YC, Nantucket Community Sailing, the Herreshoff Museum and IYRS, CYOA will take over administration of the series for 2019 and beyond. CYOA will partner with sponsors to expand and enhance the series to the benefit of all classic yacht owners. 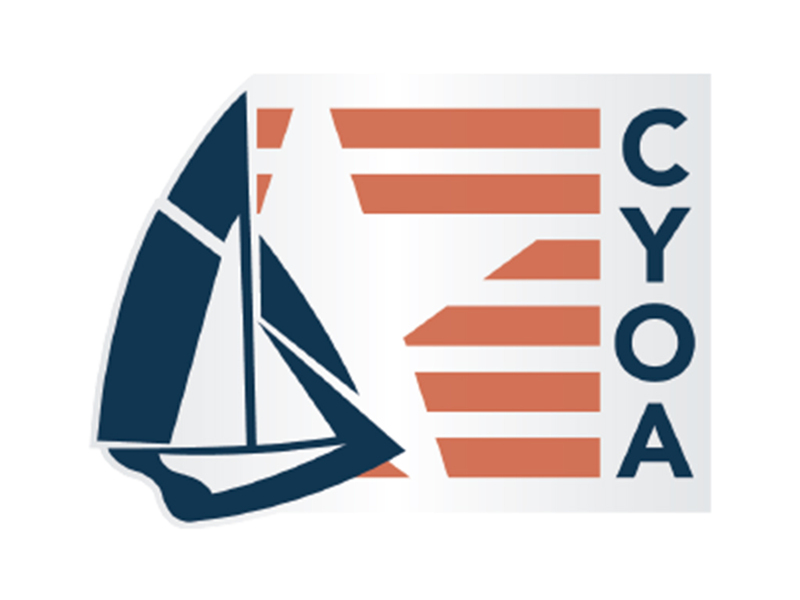 With CYOA taking the lead in this endeavor, the goal is to identify a core group of partners that have the resources and the desire to help take the classic yacht racing experience in the US to the next level with consistent and high-quality racing combined with terrific social events. CYOA will also look for opportunities to expand the series beyond the current four venues, and to develop collaborative partnerships with the classic yacht racing circuit in Europe. The membership-driven, nonprofit Classic Yacht Owners Association was established in 2015 to encourage fellowship amongst owners within the classic yacht community. The organization’s goal is to help shape the future of the sport by influencing and cultivating long-term regional cooperation amongst those who are dedicated to owning, maintaining, and racing classic sailboats. It also works to promote classic yacht ownership and events with the objective of attracting new members and creating new funding opportunities to support future classic yacht events.